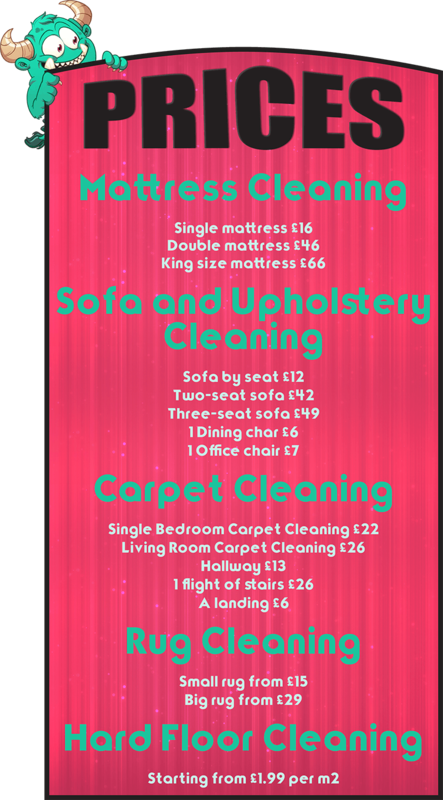 We are reputed for providing the most affordable cleaning services in Horsham. We have decided to work with reasonable rates because we want our clients to know that they can afford our assistance regardless of their budget. It is because of our cost effective fees that we are able to maintain an excellence balance between the quality of our sanitation options and our prices.